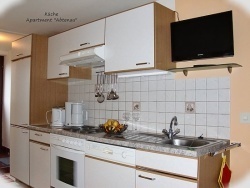 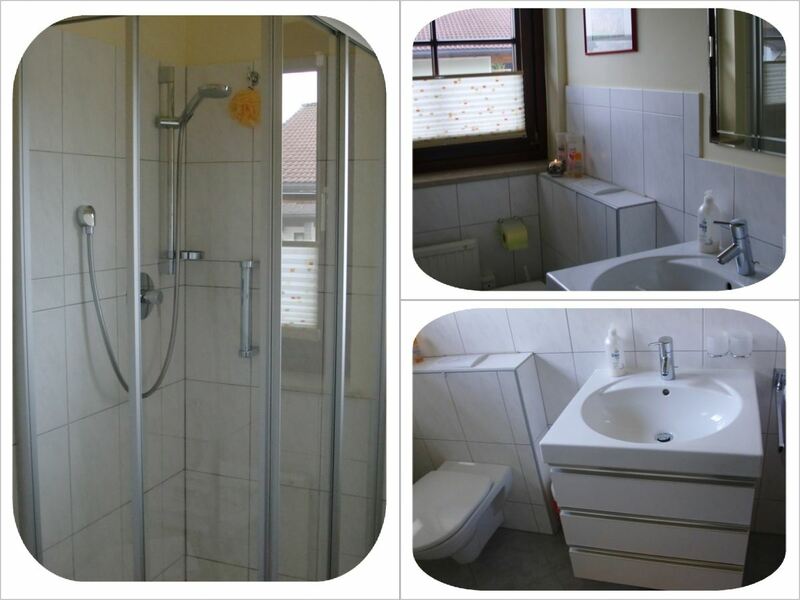 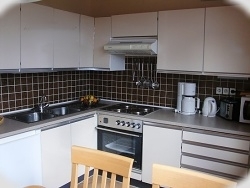 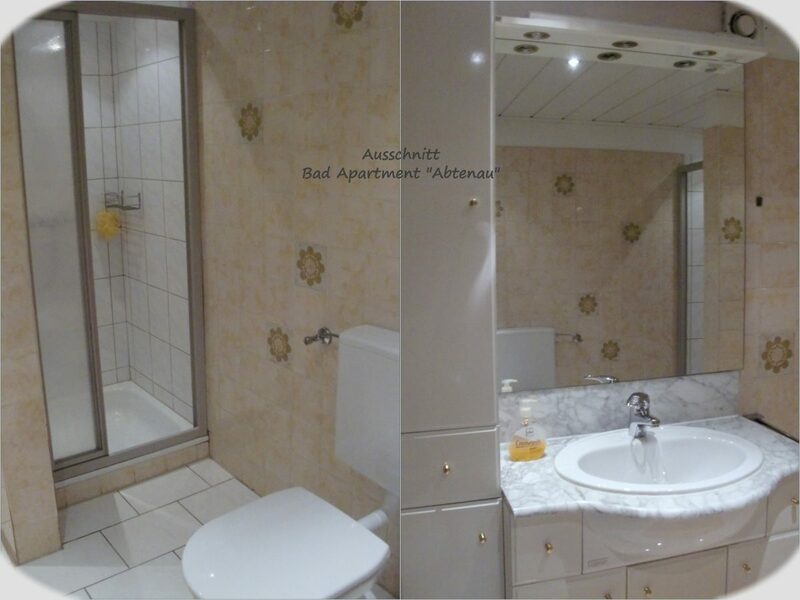 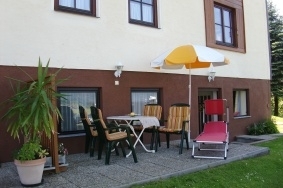 Cable TV, Radio, Internet access,WLAN, Terrace with view to city, Garden, Parking Space. 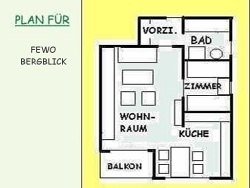 Large Living Room with sleep accommodation for 2 people. 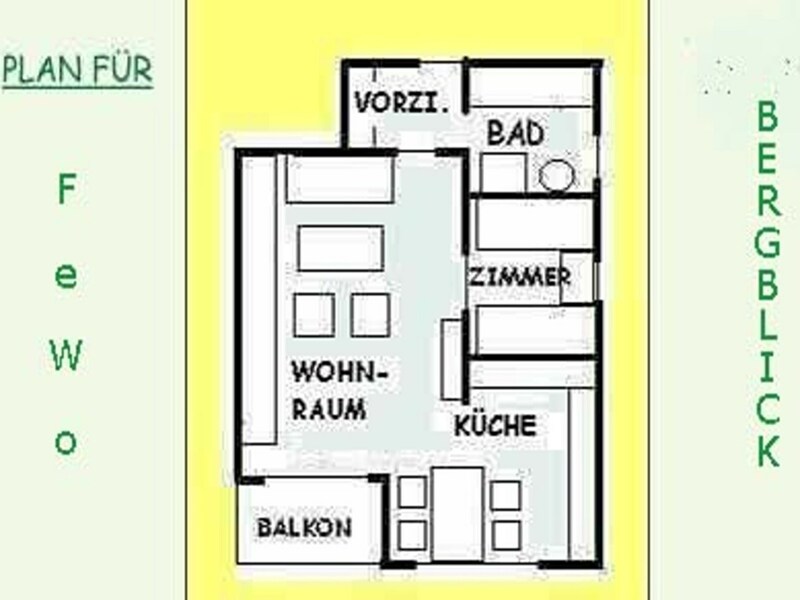 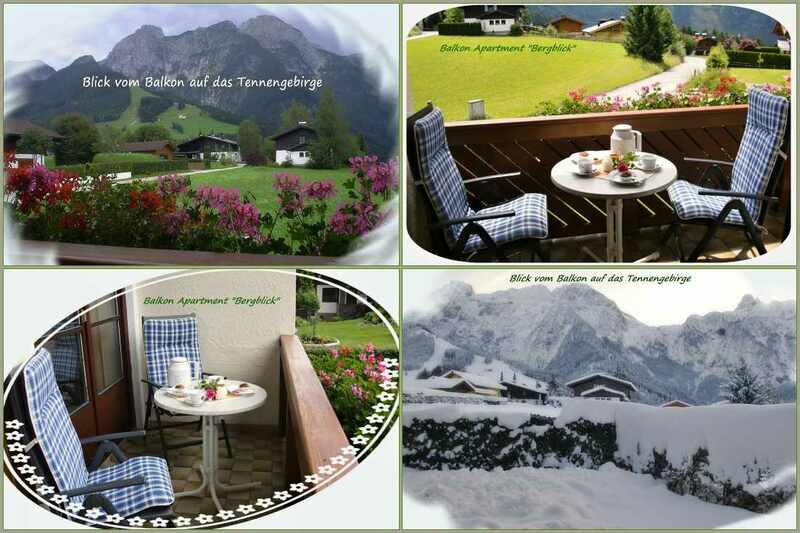 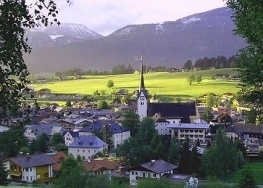 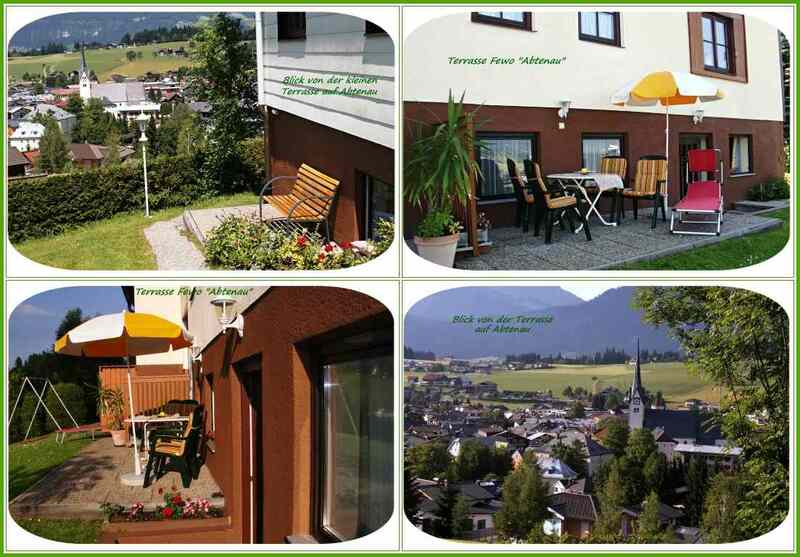 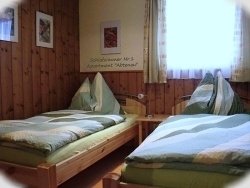 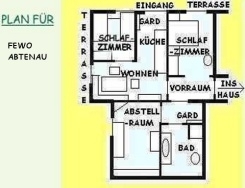 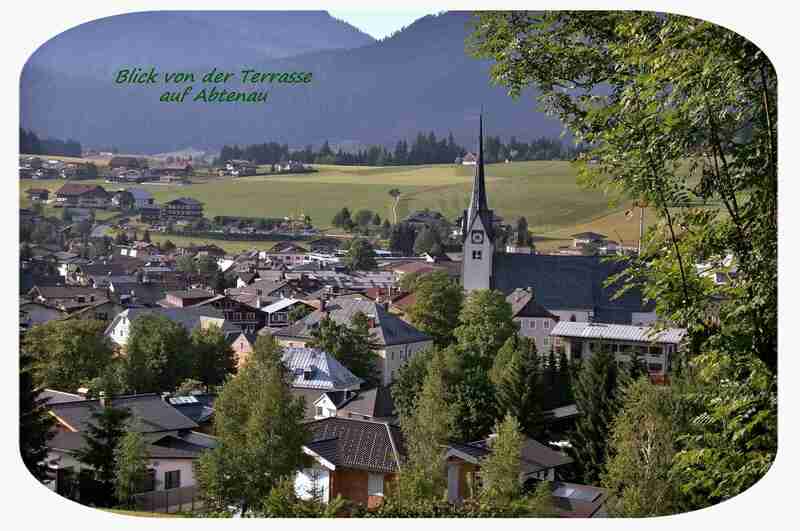 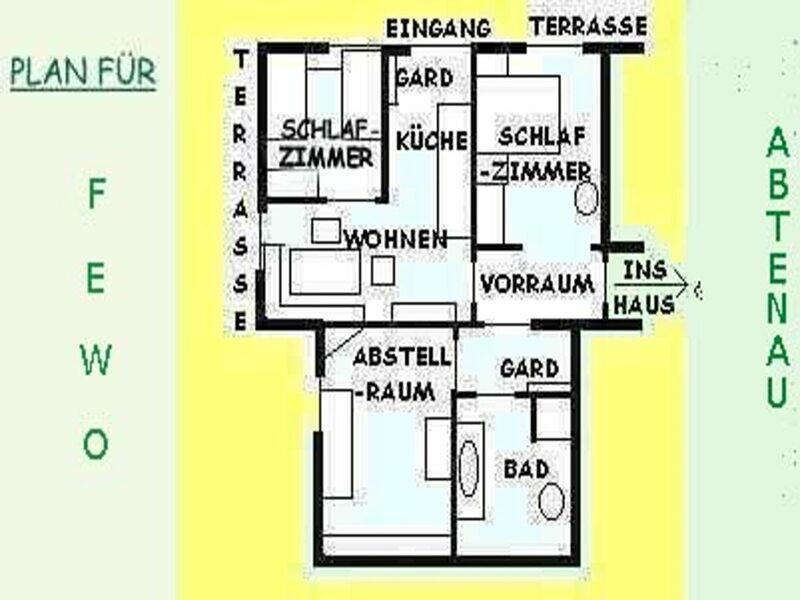 Cable TV, Radio, Internet access,WLAN, Balcony with view to the mountains, Garden, Parking Space.